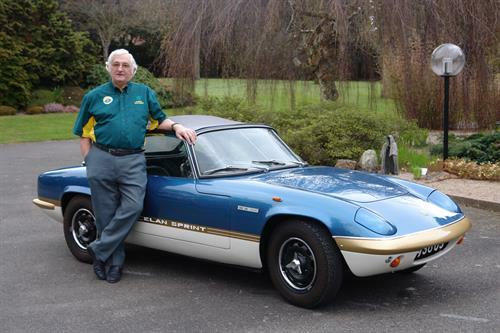 An important personal collection of drawings and documents by Lotus sports car designer Ron Hickman has been donated to the National Motor Museum Trust at Beaulieu. More than 100 sketches and concept drawings, as well as numerous reference photographs and documents have been donated to the Trust by his widow Helen, following his death at the age of 78 in 2011. Born in South Africa in 1932, Hickman trained in law before moving to England in 1954, taking up a design post in Ford’s Dagenham design studio. After meeting Lotus company founder Colin Chapman in the mid-1950s, Ron left Ford to become an integral part of the Lotus design team. 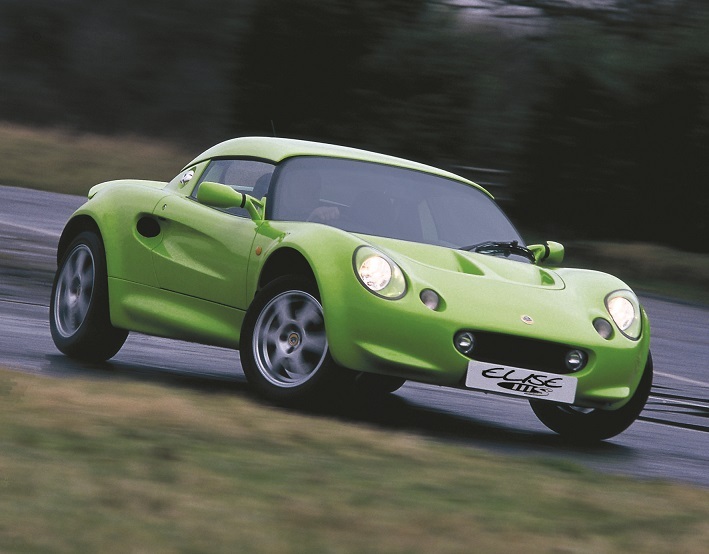 Lotus has unveiled the latest stage in its investment plan, which will see the 100 acre site undergo extensive development and renovation work. With a new Customer Experience Centre, Heritage Centre and Museum planned, the British marque has outlined a bold vision for its future at the famous Hethel facility, its home for over 50 years. 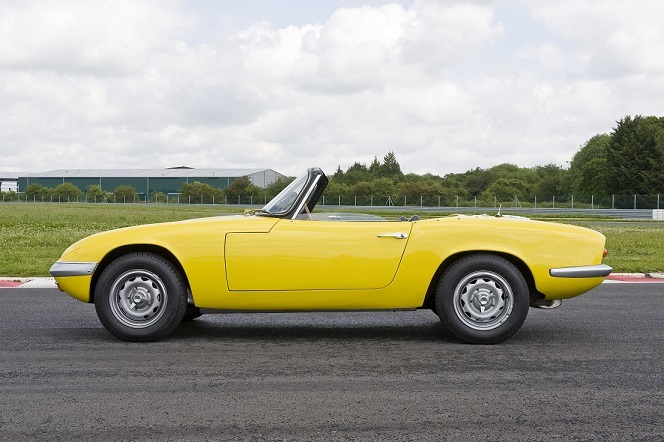 The plans were unveiled just ahead of the company’s 70th celebrations in Norfolk, marking the anniversary of the founding of Lotus by engineering genius Colin Chapman.